Fawn Island is a place where crows serve as alarm clocks, white-throated sparrows leave the tracks of their songs upon the evening hush, and chickadees help a woodsman learn to whistle. The island is also a jumping-off place for journeys large and small, earthly and spiritual — to nearby Mallard Island, Gull Island, or Bald Rock, by sea kayak into the wild recesses of sprawling Voyageurs National Park, or on a midnight paddle in which the paddler can reach the silent wilderness of the stars themselves. In his latest book, best-selling author Douglas Wood guides the reader on a deep journey into the heart of the North Woods. 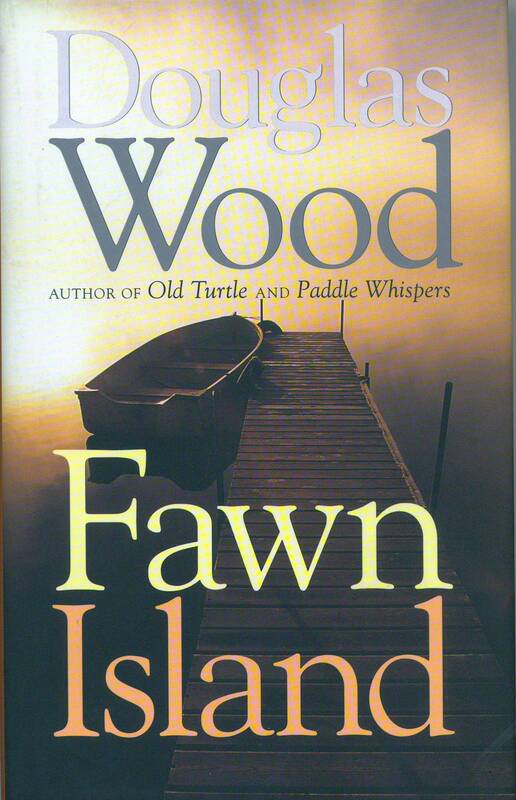 For Wood, Fawn Island is not merely a charming wilderness hideaway; it is the entry to realms of thought and meaning as well. From its pine-clad shores he probes for insights into the nature of neighborliness and independence, of community and solitude. Out of an ancient Ojibwe legend comes an exploration of personal loss and life after death. Wood questions the notion of being a “force of nature” and the concept of the passage of time in the context of seemingly eternal trees, lakes, rock ledges, and stars. From beneath the ascending trunks of pines comes an inquiry into the principles of optimism and, finally, a personal response to the eternal question: Is the universe a friendly place? Embedded in the text like roots of the island’s pines is Wood’s gentle, self-effacing humor and the author’s own original pen-and-ink drawings that superbly evoke the poetry and mystery of this “small bit of rock and tree”, this “lucky place” in the wilderness.